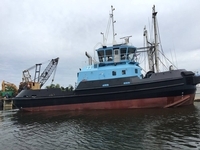 Built in 2016, by Gulf Coast Steel Incorporated of Bayou LaBatre, Alabama (hull #306) as the Christine S. for Petchem Tugs Incorporated of Wilmington, North Carolina. 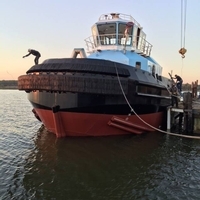 Designed by Tom Farrell of Farrell and Norton Naval Architects of New Castle, Maine. 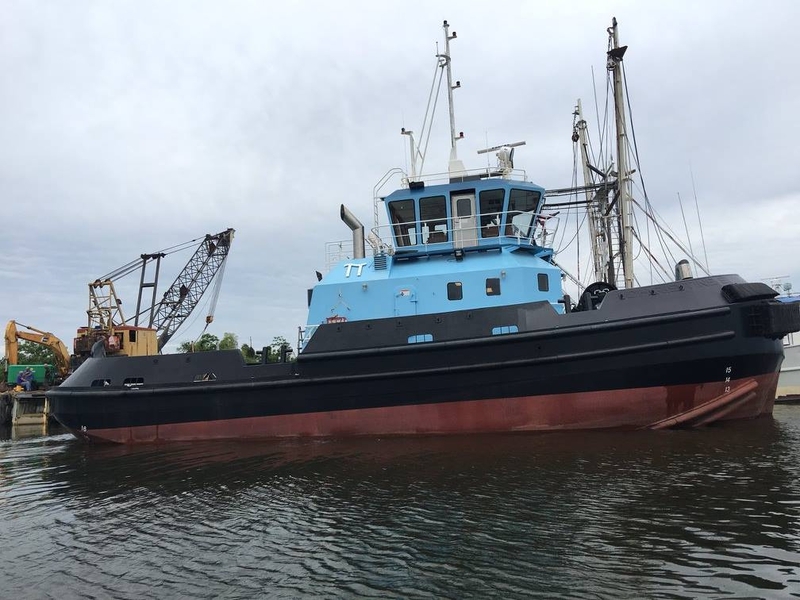 For Tony and Alex Savas of Petchem Tugs Incorporated of Wilmington, North Carolina. Powered by two, Tier III complaint, Cummins QSK60 diesel engines. With twin, ZF 8000 z drives for a rated 5,000 horsepower. Her electrical service is provided by two, 99kW, John Deere generator sets. 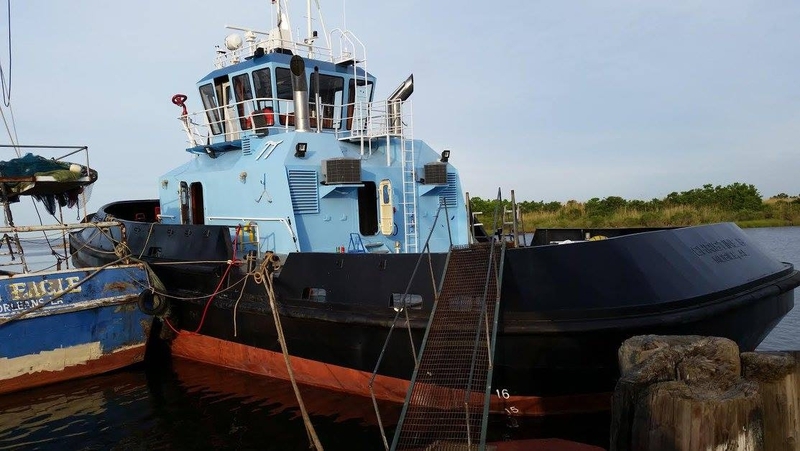 The tug's deck equipment consists of a JonRie 230 winch mounted on her bow. 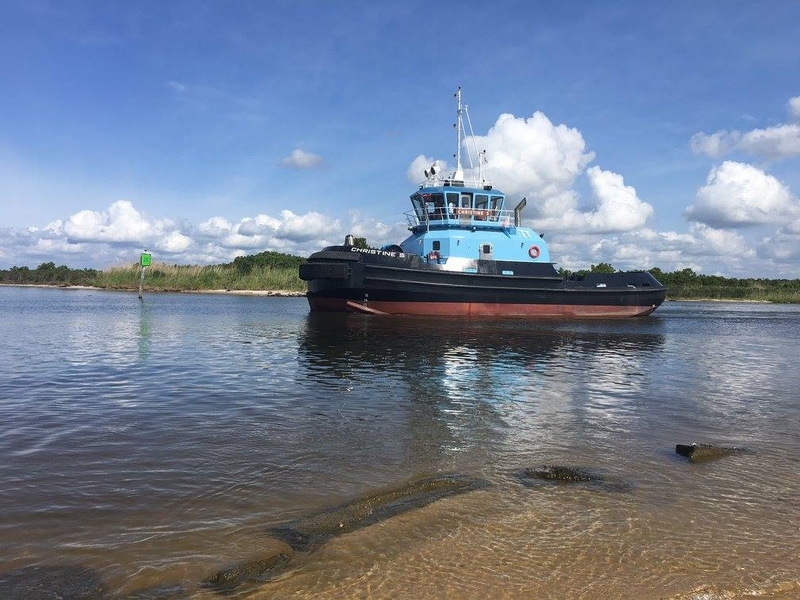 With a foot pedal control in the wheelhouse. Outfitted with 450(ft) of Samson 2.5(in) line.